Freaky Fengdu Ghost City – WTF China?!? Most folks have seen some totally freaky things coming out of Japan, bizarre game shows or festivals, and people are like WTF Japan? Well how about WTF China??? Fengdu Ghost City: This place was once ancient temples, but now has become a tacky amusement park. Instead of Mickey Mouse and happy stuff, visitors move closer and closer until visiting Hell. WTF China?!? 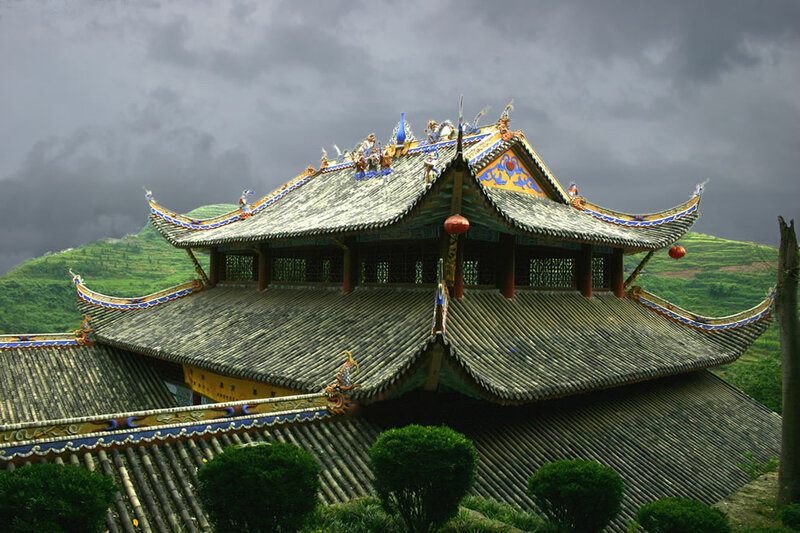 Fengdu, the “City of Ghosts,” is situated at the northern end of the Yangtze River. It attracts tourists from all over China to learn about Chinese ghost culture and the afterlife. Visitors are constantly reminded here that good is rewarded with good, and evil is rewarded with terrifying and torturous evil. Full post: Freaky Fengdu Ghost City – WTF China?! ?